We know many parents love to read and discuss books with their children so we are rolling out a new book club for 4th-9th graders and their parents / guardians. 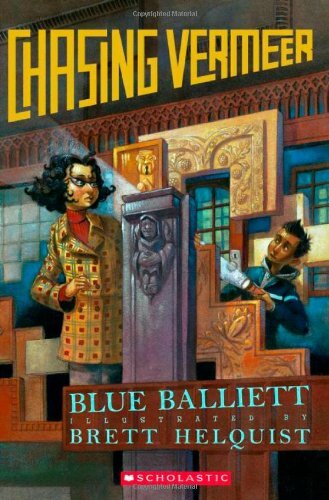 Our selection this month is Chasing Vermeer by Blue Balliett. Please stop by the branch to pick up a copy of the book and to register.